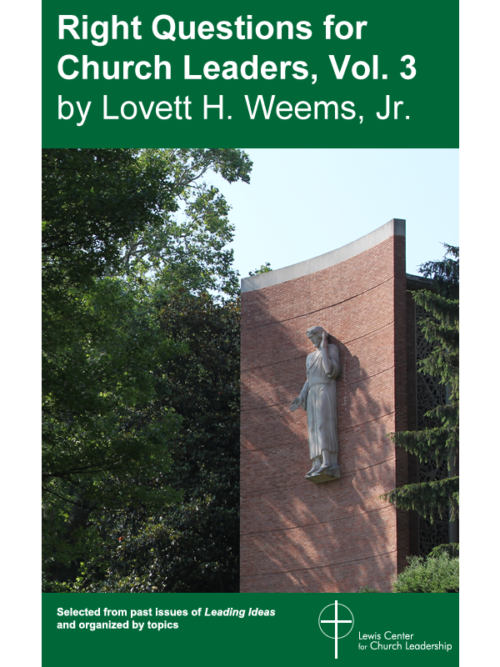 “In order to move forward with vision, we are wise to pay attention to what the past has taught us.” — Lovett H. Weems, Jr.
As the Lewis Center approached its tenth anniversary, we surveyed the changes churches have faced over the past decade. From worship attendance patterns to diversity, finances to mission engagement and more, the church of today is not the church of 2004. 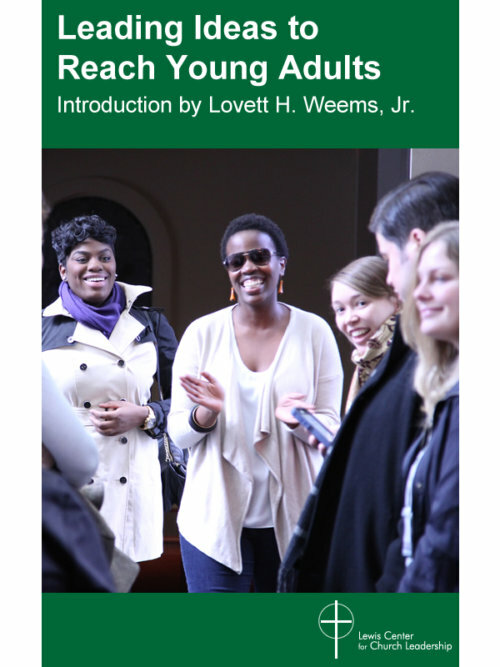 From this research emerged “Changes Congregations Are Facing Today,” a series in Leading Ideas by Lovett H. Weems, Jr.
Today we’re pleased to offer to you Changes Congregations Are Facing Today, a new ebook that brings together the articles from that series, along with discussion questions and sources for further information for each topic covered. 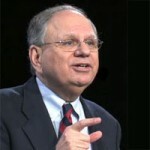 Changes Congregations Are Facing Today is an ideal conversation starter, especially for congregations evaluating their own ministries or engaging in planning for the future. 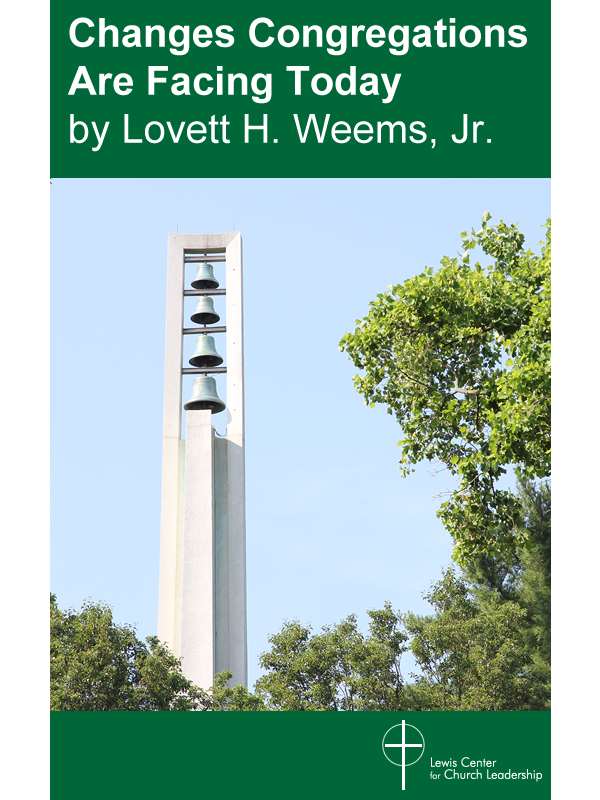 Changes Congregations are Facing Today is also available for Kindle.